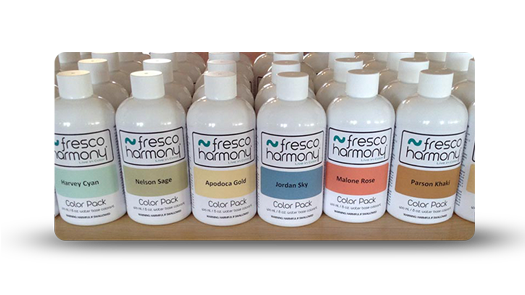 Fresco Harmony® is the nations first color line for drywall joint compound. It is the first ever product to fully utilize the versatility of joint compound. 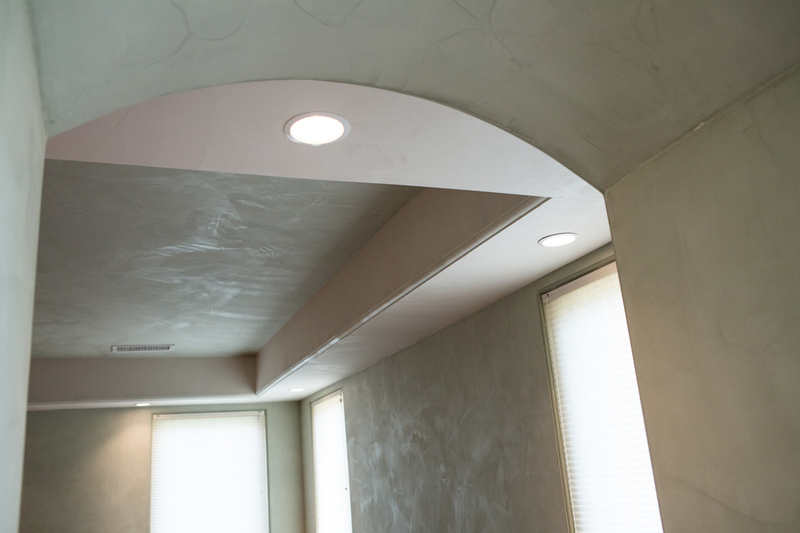 In other words, Fresco Harmony® is revolutionizing the interior wall industry! An innovative wall and surface finishing system. 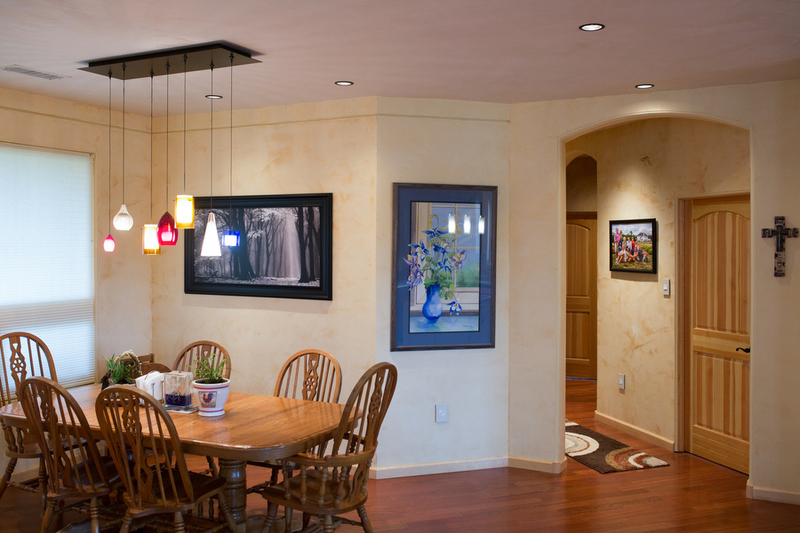 Use Fresco Harmony® to create a custom accent wall or revitalize a room. Better yet, transform the energy of an entire living space in a simple and cost effective way. Add Fresco Harmony® to the array of design options you offer your clients! Impress them with a cost effective solution that produces amazing results. 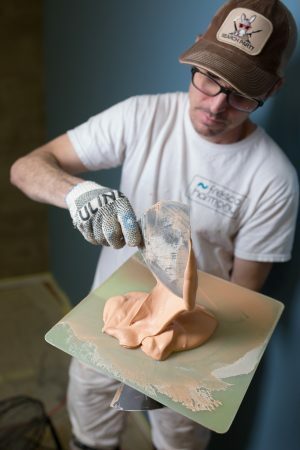 As a Fresco Harmony® Reseller or Licensed Applicator your business can grow by offering one of the most revolutionary products in the building industry.